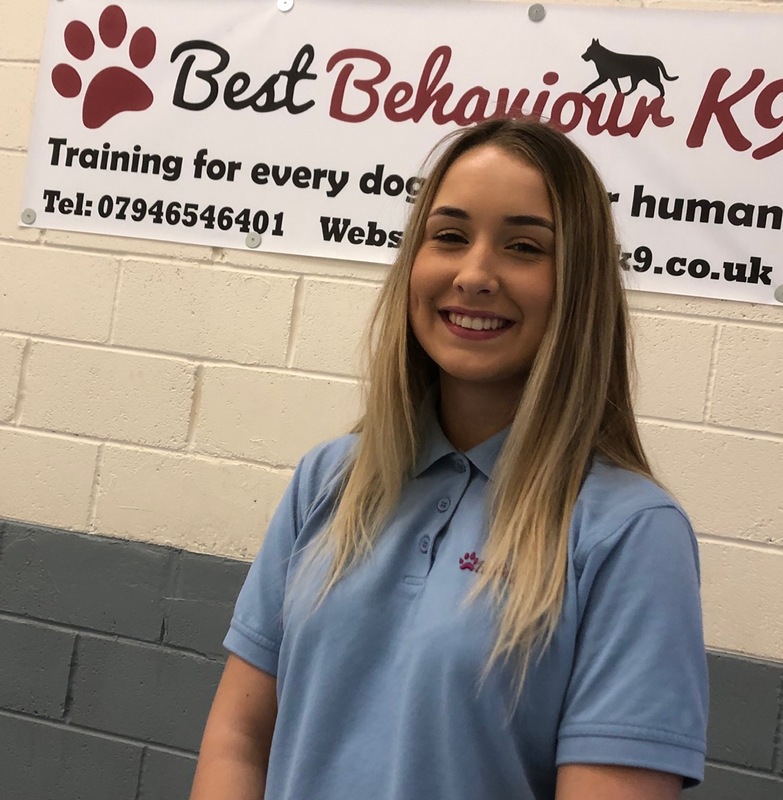 Hi, I’m Lucy and I answer all your enquiries, such as, how much is your training? I have been a full time princess since I left the womb however I am entering the deep end of the big wide world by being an apprentice customer service advisor here at Best Behaviour K9, where the phone never stops ringing and my inbox never stops pinging. Previously I have dabbled in various customer service roles such as the food industry (never again) to retail. Fortunately this means I am experienced with dealing with all sorts of weird and wonderful people. I am completely animal mad. My house could be classed as a Zoo. (I should probably start charging an entry fee). In my pack I have 4 dogs, 3 horses a rabbit and a hedgehog. Most importantly I have my first born – Bruce my micro pig, not that micro anymore, weighing a whopping 5 stone. I’m still waiting for Claire to let him have a day in the office with me and maybe attend one of our training classes one day. I am passionate about helping people and their four legged friends. So give me a call with your questions and training needs.